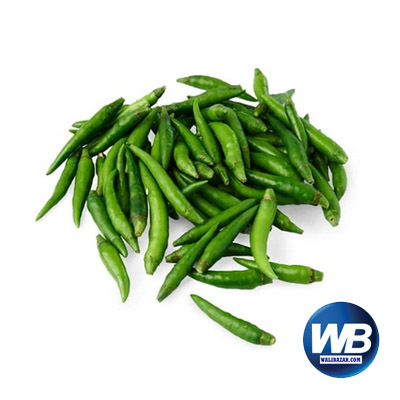 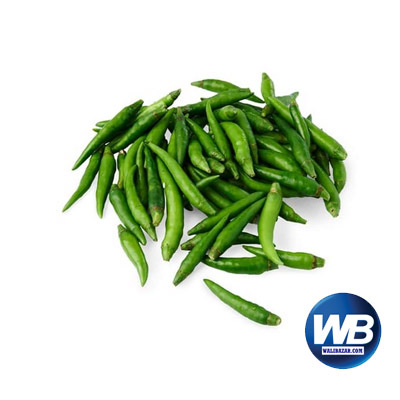 Green capsicums are picked when ripe and have an all-over green appearance.A fresh, crisp green capsicum is a tasty vegetable that can be a regular part of your healthy eating plan. 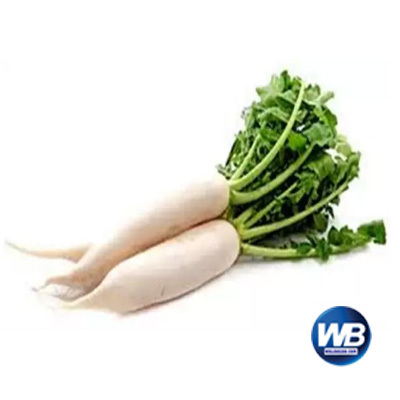 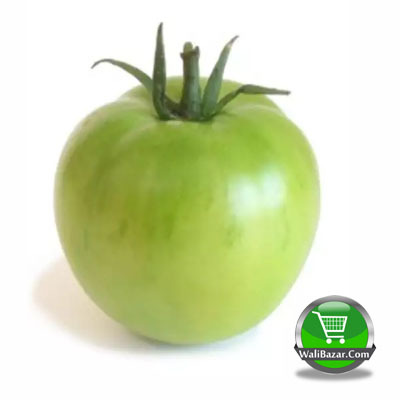 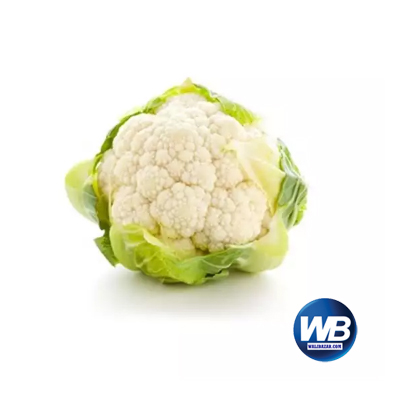 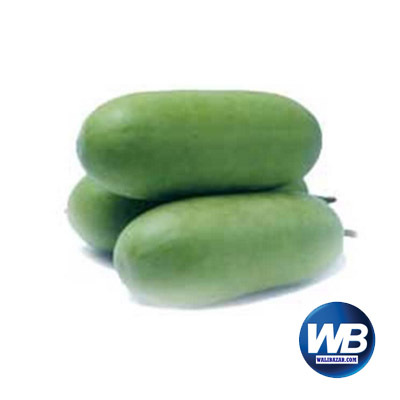 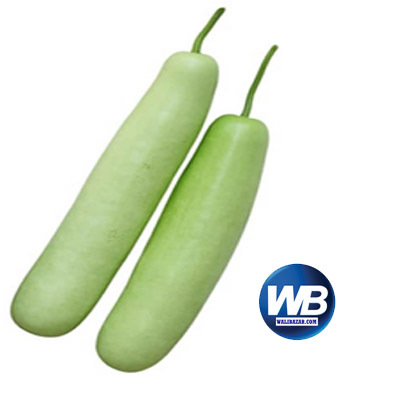 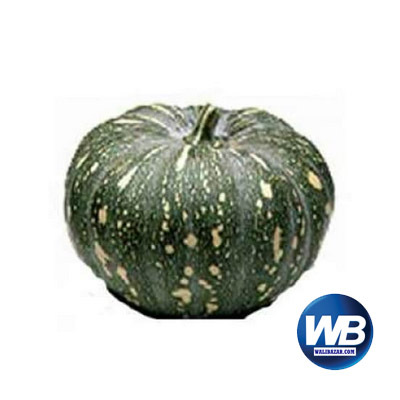 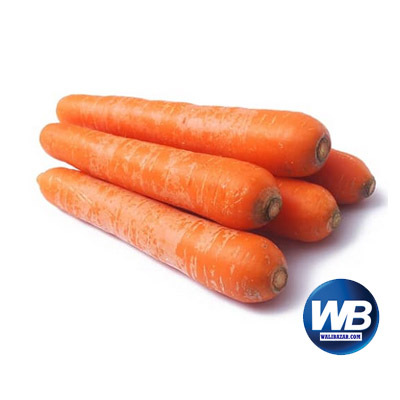 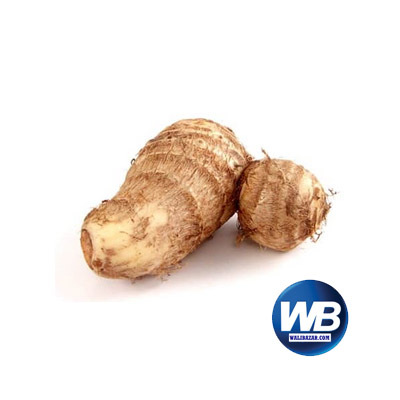 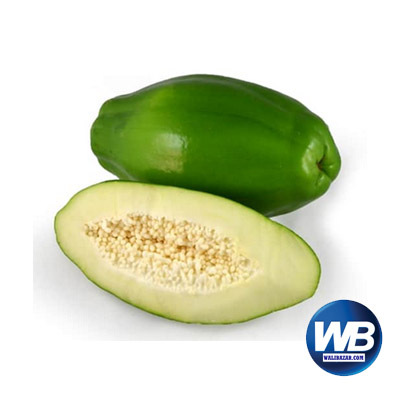 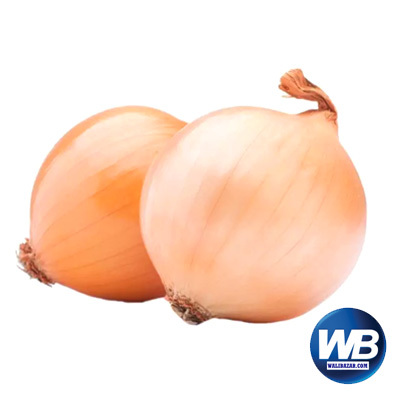 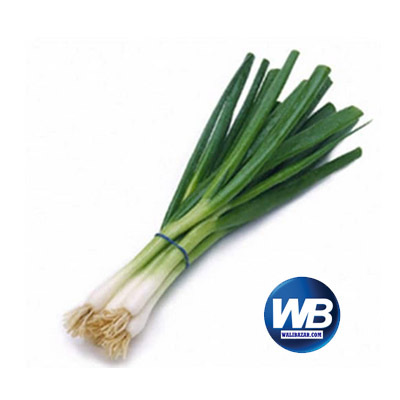 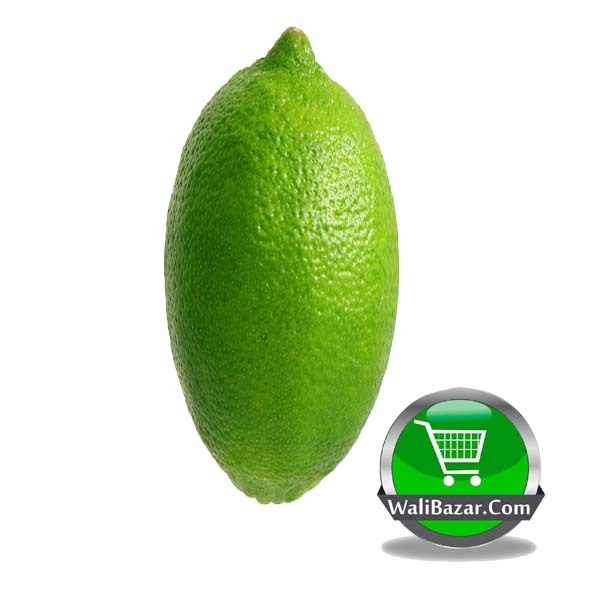 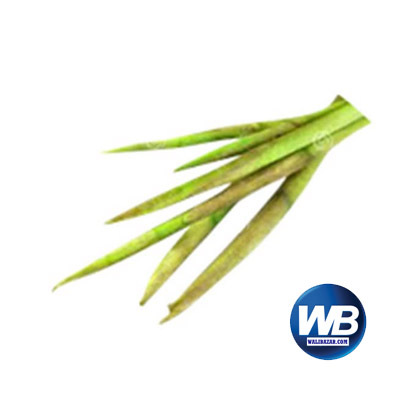 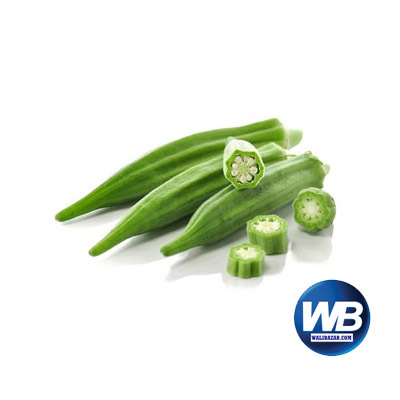 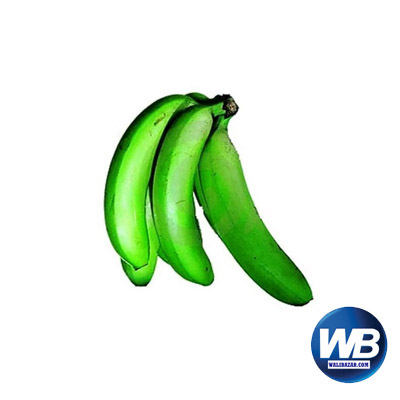 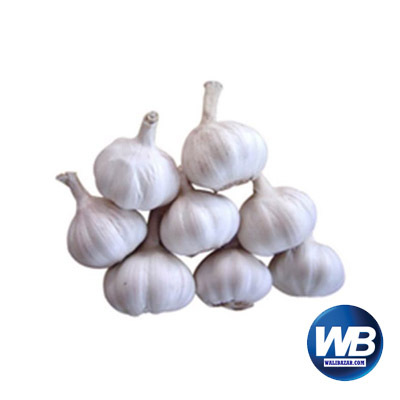 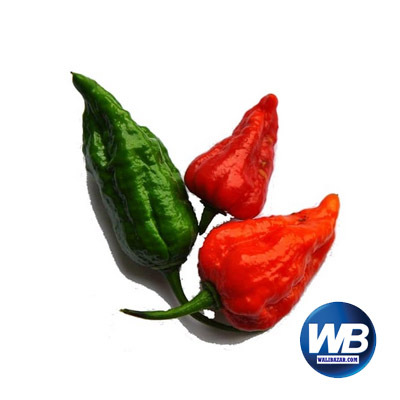 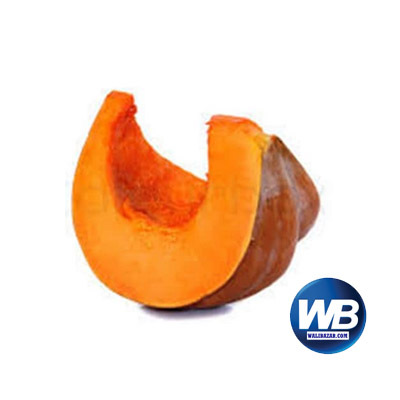 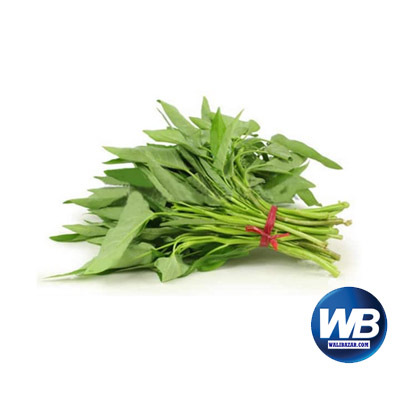 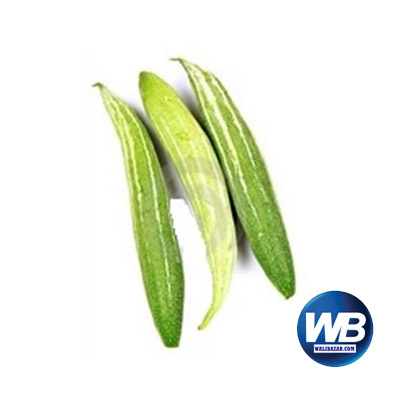 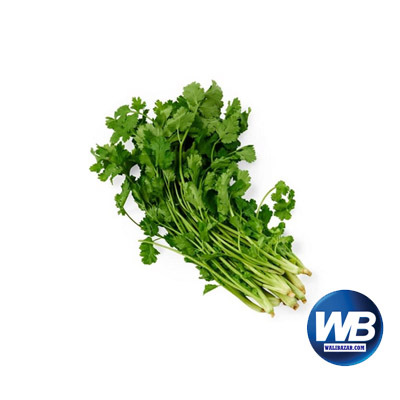 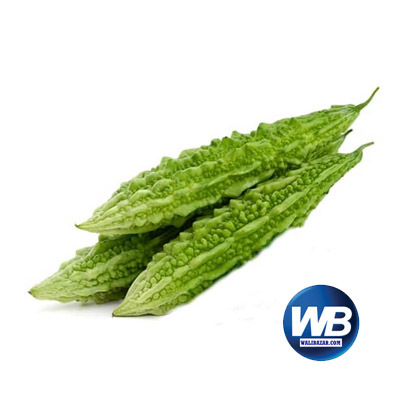 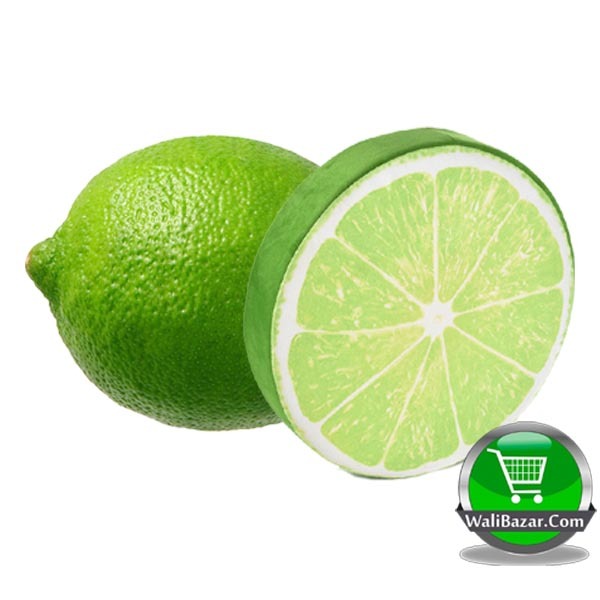 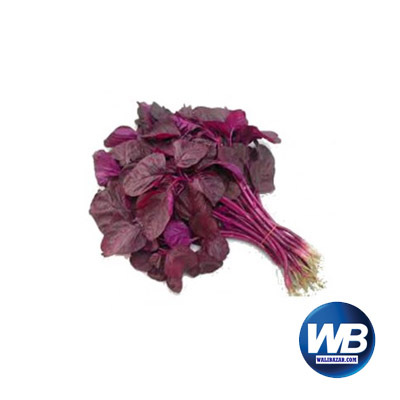 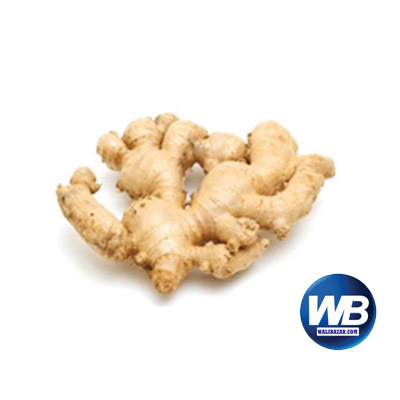 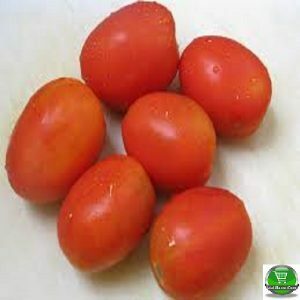 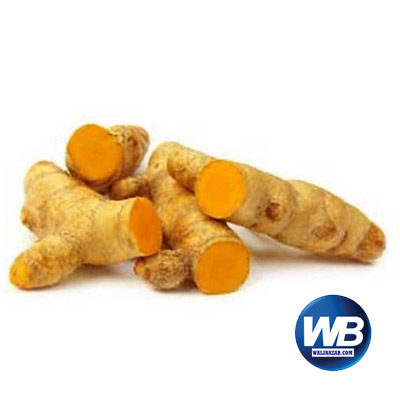 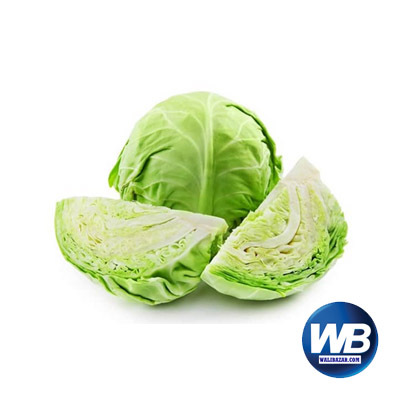 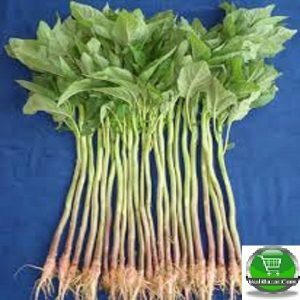 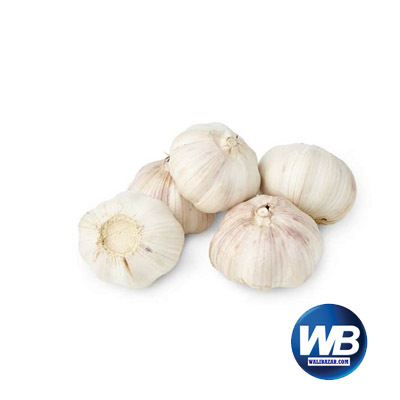 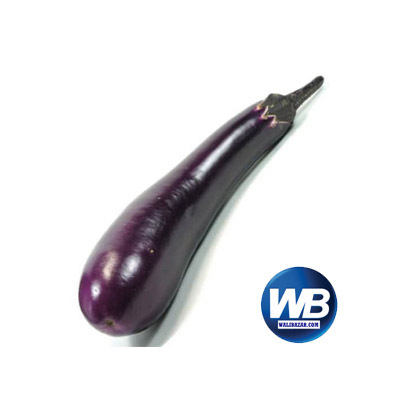 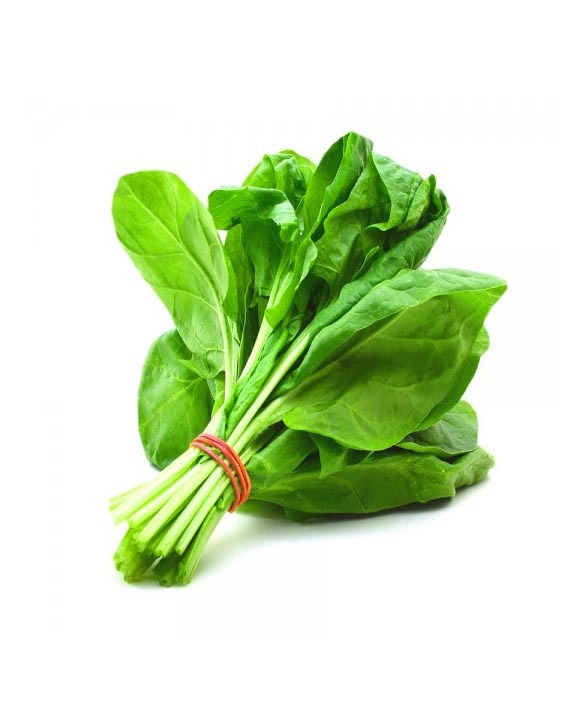 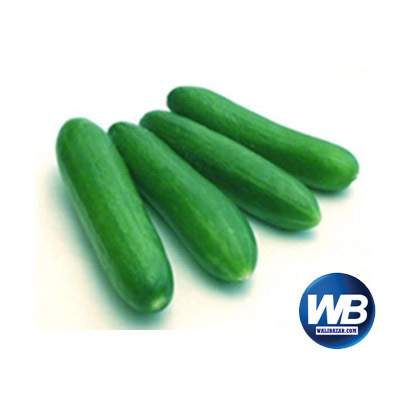 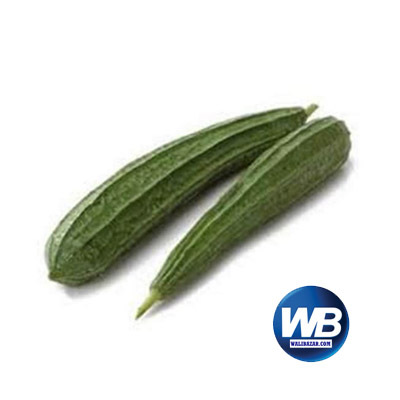 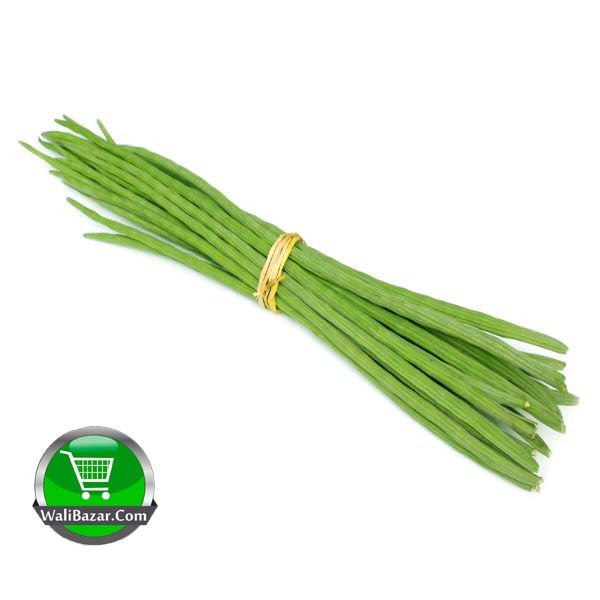 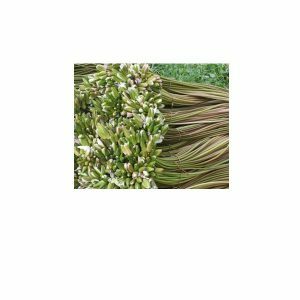 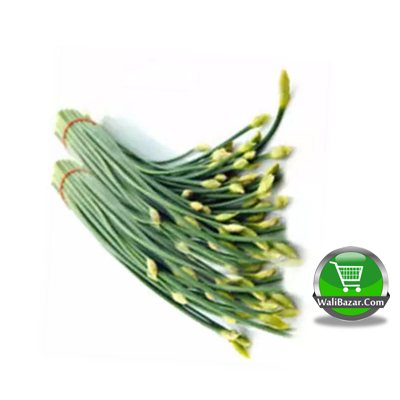 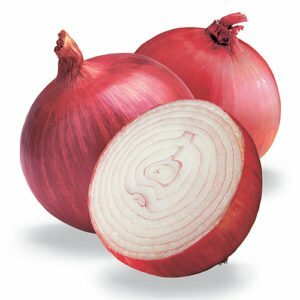 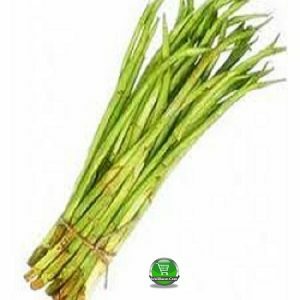 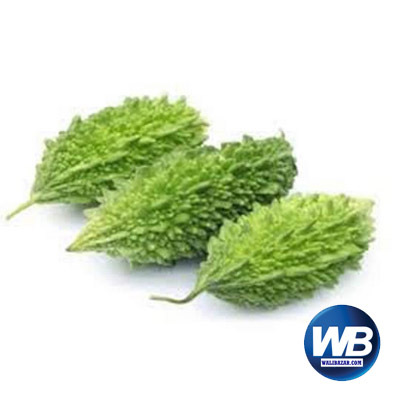 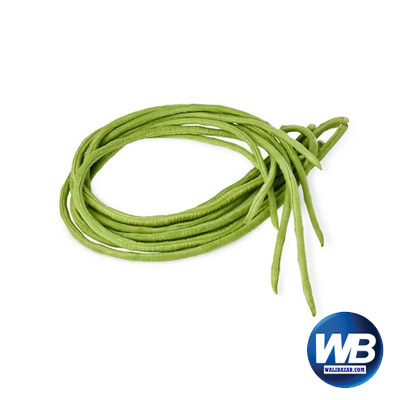 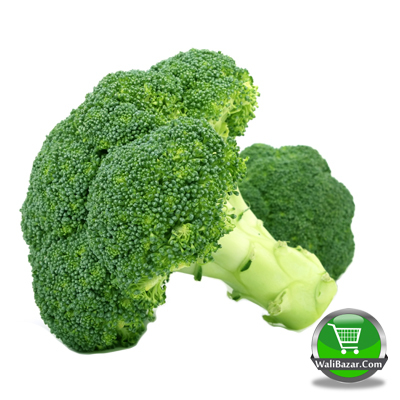 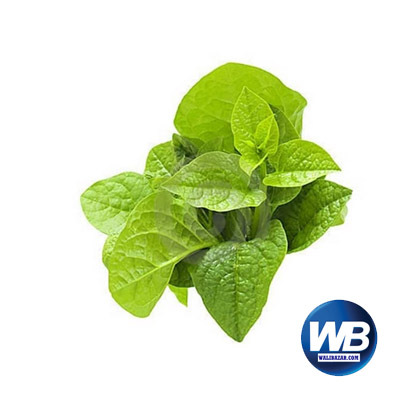 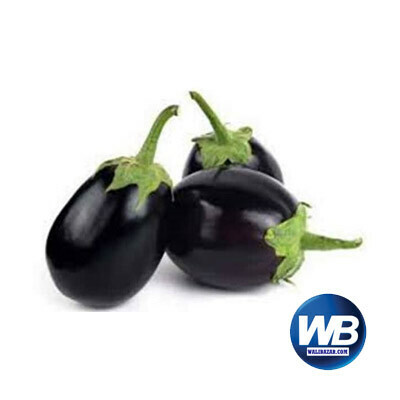 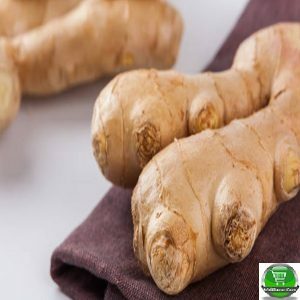 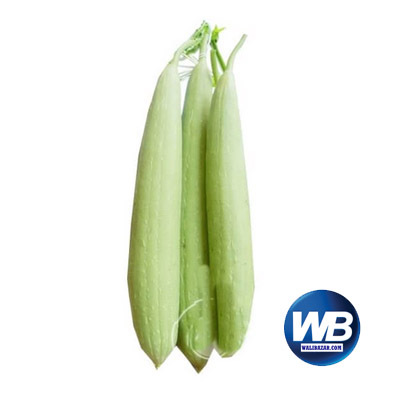 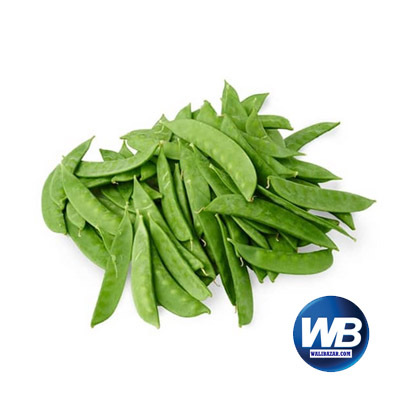 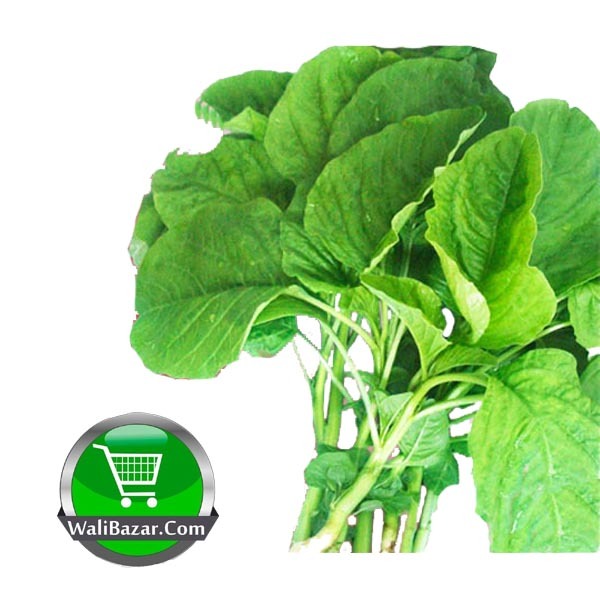 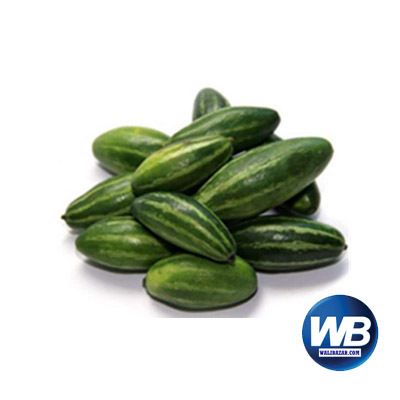 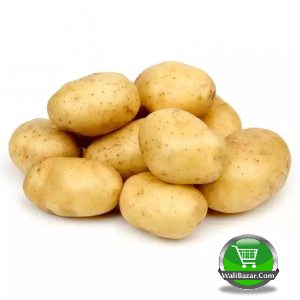 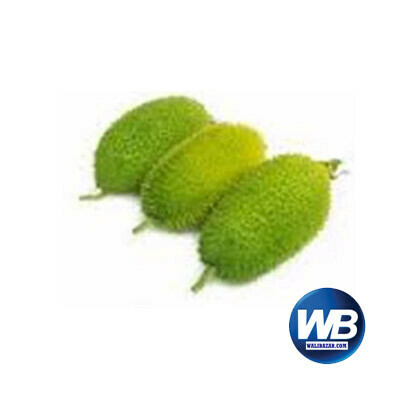 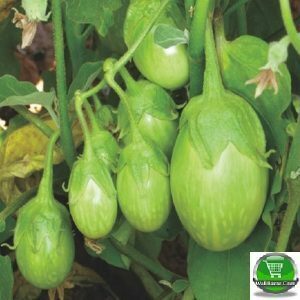 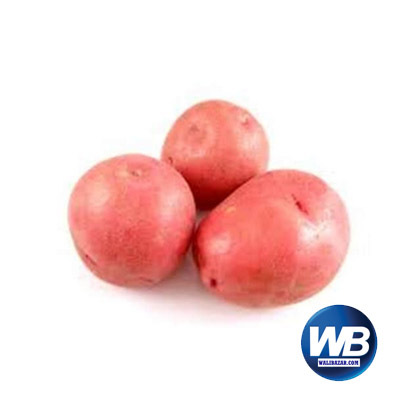 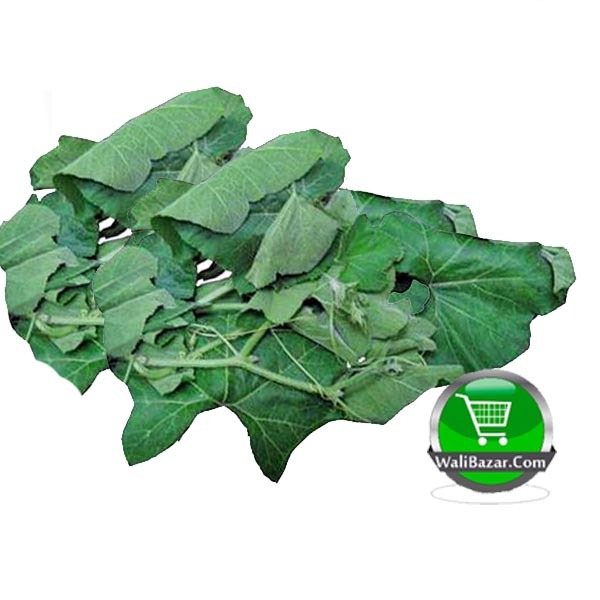 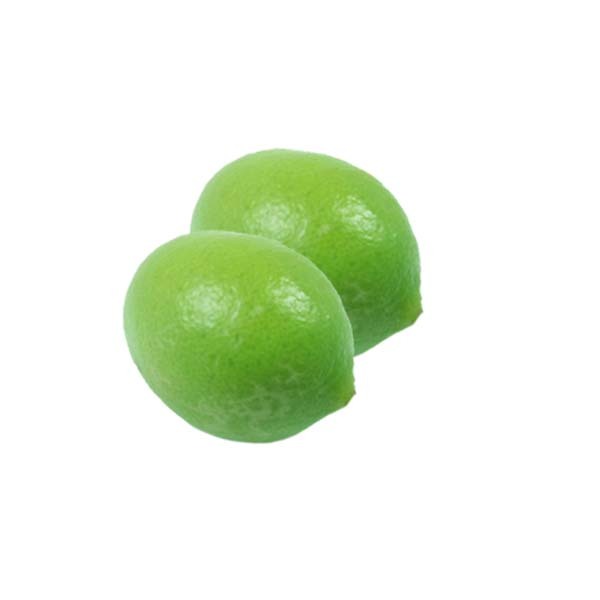 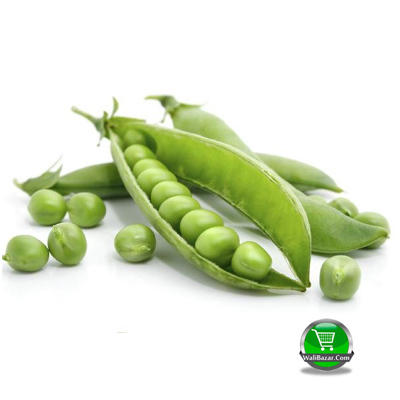 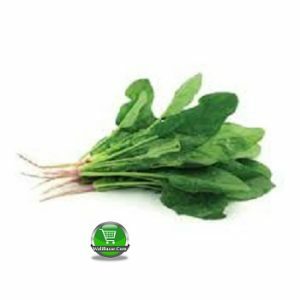 This vegetable is low in calories and contains 0 grams of fat and a good supply vitamins and minerals. 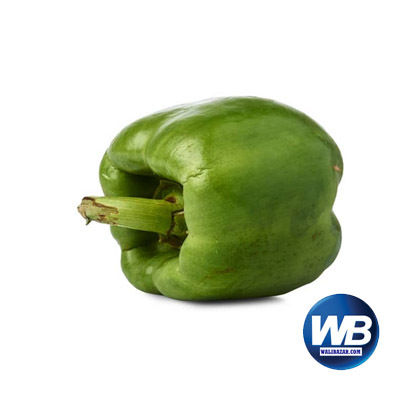 Their mildly sweet flavor makes green bell peppers versatile enough to include a wide variety of nutritious recipes.